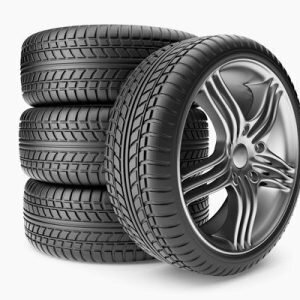 When you shop with Tyres Gator, you’ll find that we offer some of the best prices on great tires and wheels from brands like Goodyear, Nitto, Cooper, Luxxx Alloys, Revolution Racing, Venom, and more. We make buying a new package set of 22” wheels and tires as simple as possible and we don’t force you to settle for less than what you want. Get free shipping and a free installation kit with every package purchase. We also offer mounting and balancing. Don’t put off finding a new set of 22” wheels and tires for your SUV, truck, or car. Shop with Tyres Gator today for great deals on great brands. Build 22″ Street Wheels Package and Save!